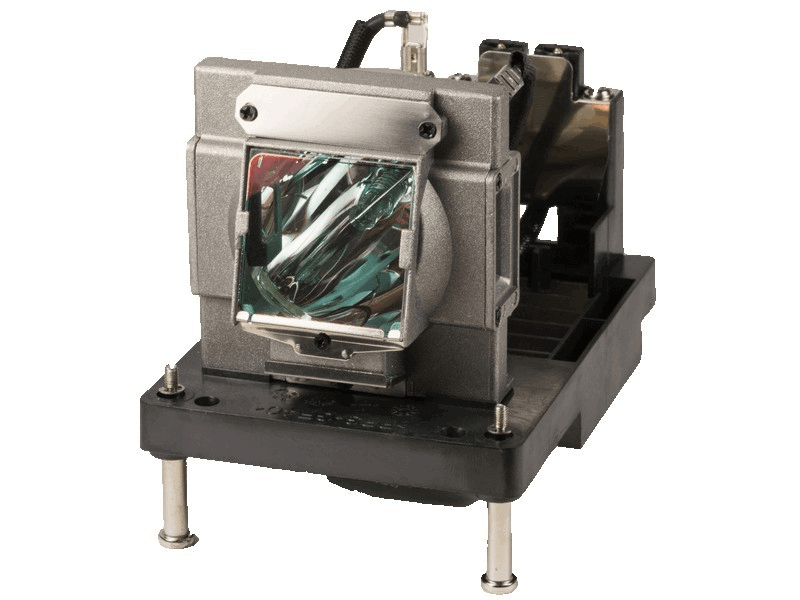 The NP-PX800XJD NEC projector lamp replacement comes with a genuine original 400 watt Philips UHP bulb inside rated at 8,000 lumens (brightness equal to the original NEC lamp). The NP-PX800XJD lamp has a rated life of 2,000 hours (2,500 hours in eco-mode). Beware of replacement lamps sold elsewhere with generic bulbs inside that have lower quality, reduced lumen output and shorter rated life. NP-PX800XJD NEC Projector Lamp Replacement. Projector Lamp Assembly with High Quality Genuine Original Philips UHP Bulb Inside. Our NEC lamp showed up on time in a box that was well packaged inside another box with plenty of packing material. Survived what appeared to be a football game with our box used as the ball - incredible. Installed perfectly and works just like the original lamp. This lamp does come with the original Philips bulb inside unlike some other vendors we have tried in the past. We recommend Pureland Supply for sure.